Have you checked out our new menu yet? 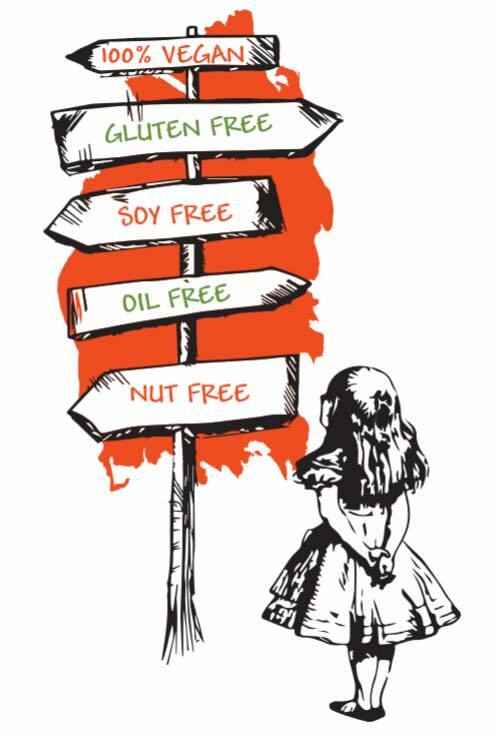 There are more gluten free, soy free and oil free and even sugar free items! Stay tuned for more info and photos of our new items =). 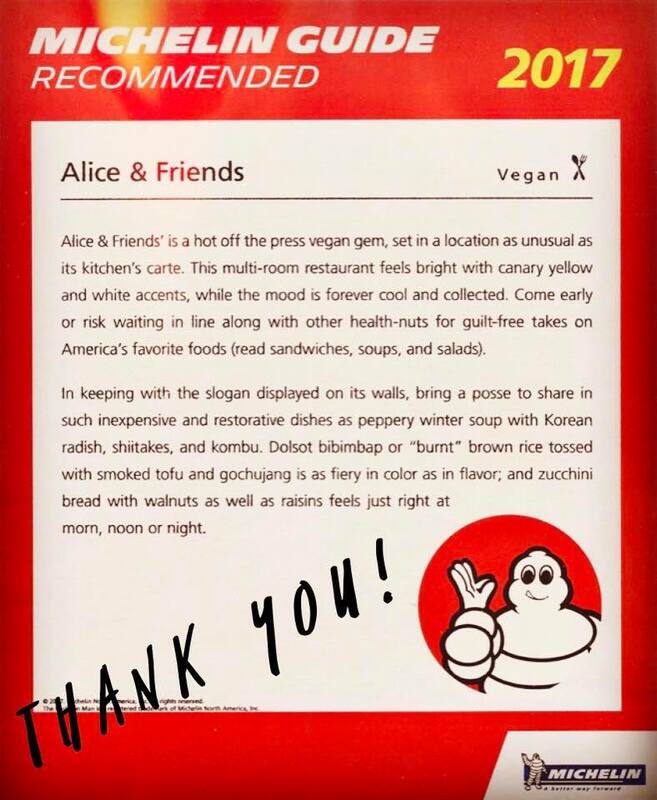 Thank you for new oil free, sugar free items. Looking forward to trying them.